Eyeangle Records are an independant record label based in central Scotland. Our team of DJ's and producers have been throwing parties and releasing music since 2016. Physical and digital releases from our label and our sub label "Roux Records" are available to purchase via Bandcamp. Scottish DJ, producer and co-founder of Eyeangle Records. One third of Eyeangle Records Sound System and resident of RARE at Sub Club in Glasgow. 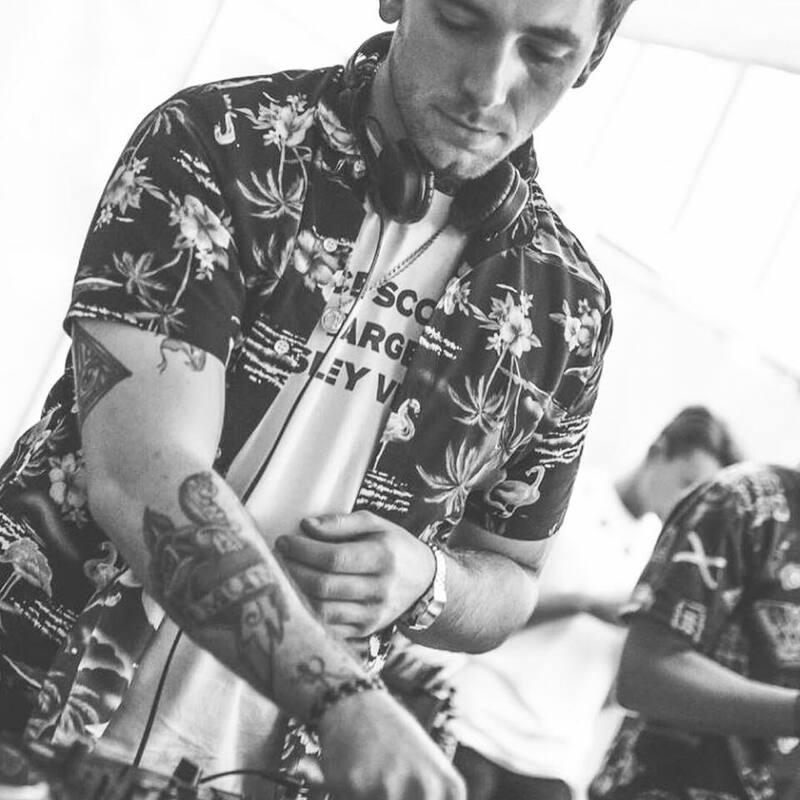 Over the past 18 months Liam Doc has produced a strong collection of eclectic tracks which have been released on his own imprint, Eyeangle Records and its sub label, Roux Records.